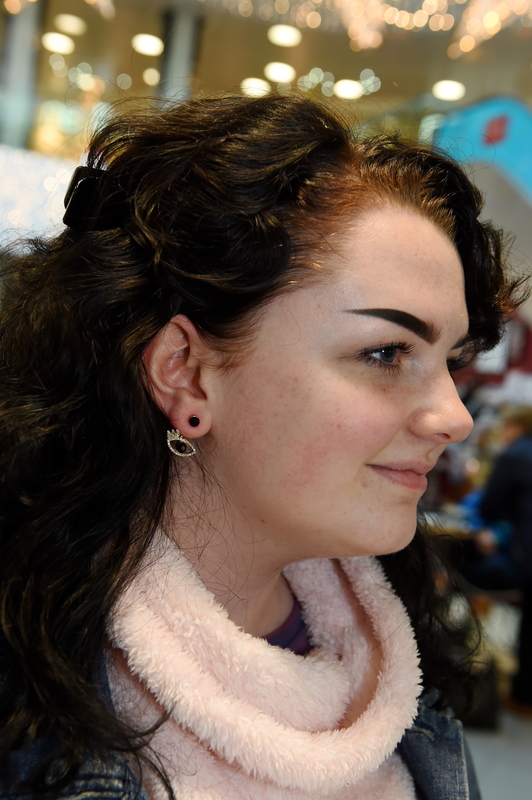 Every month we share fashion tips and top picks with the north-east. 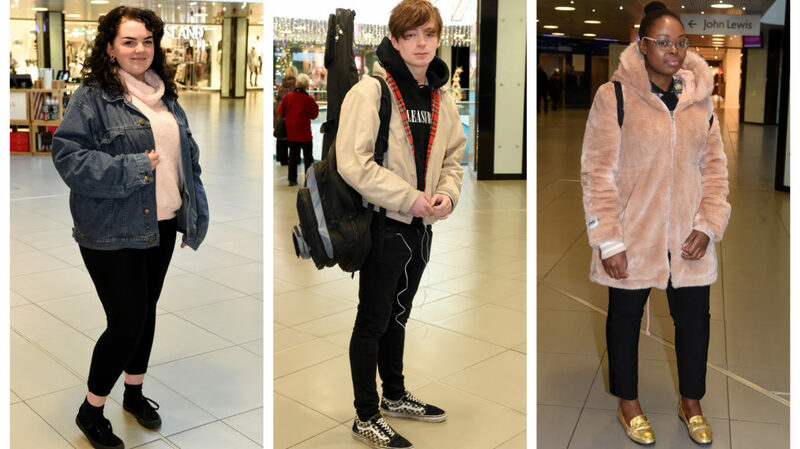 But it suddenly dawned on us, while we love sharing advice from gurus and experts, we also want to know what the people of Aberdeen are wearing day-to-day. That’s right, we want to check out what YOU, yeah you, are rocking! 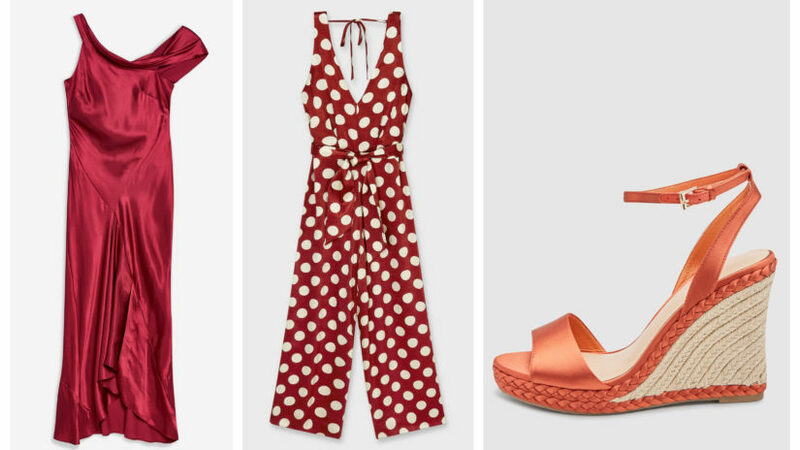 From where you love to shop, to who you consider to be your style icon, we want to know just a little about you lovely people. 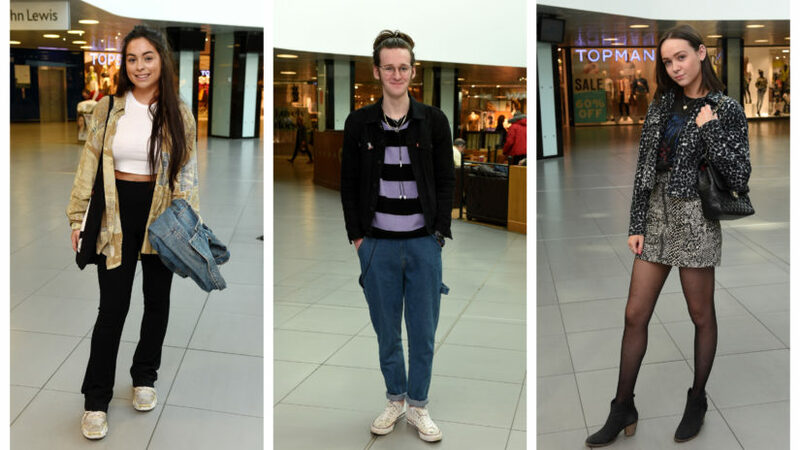 Check out these three brave faces who feature in this week’s Your Style: Fashion On The Streets of Aberdeen. 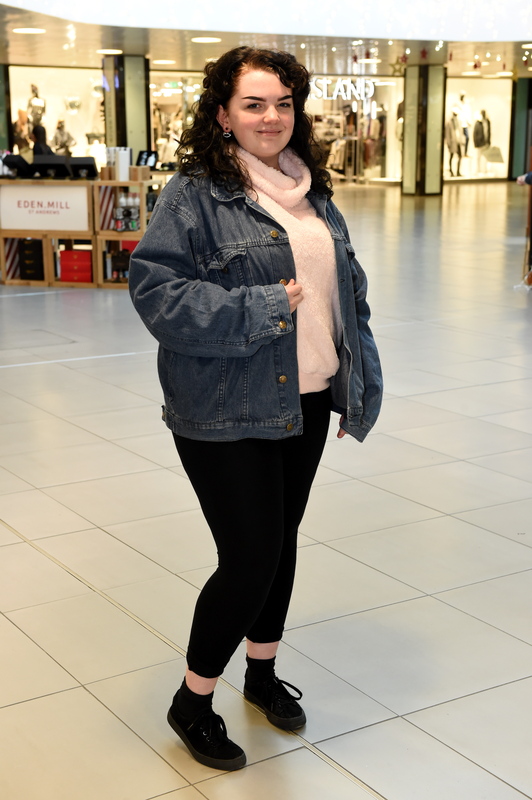 Artist Olivia was seen sporting a casual outfit. 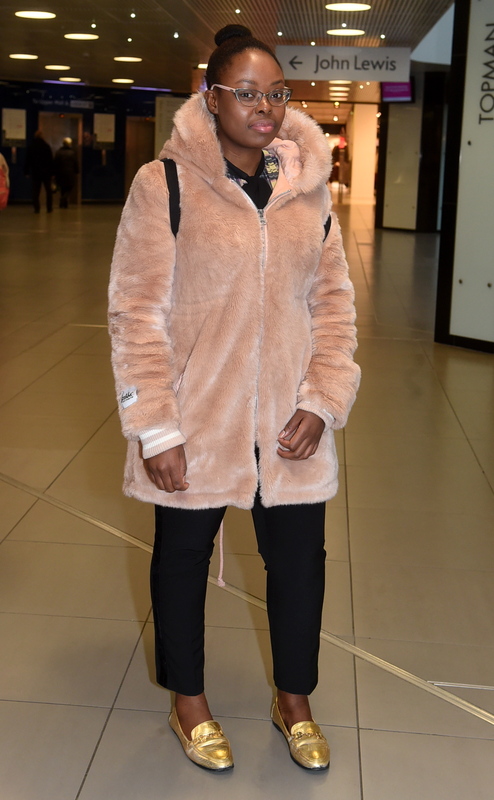 She was seen wearing a fluffy pink jumper, denim jacket, black leggings and black shoes. Recommended restaurant: Handmade Burger. We created a list of top places for tasty burgers in Aberdeen – check it out here. 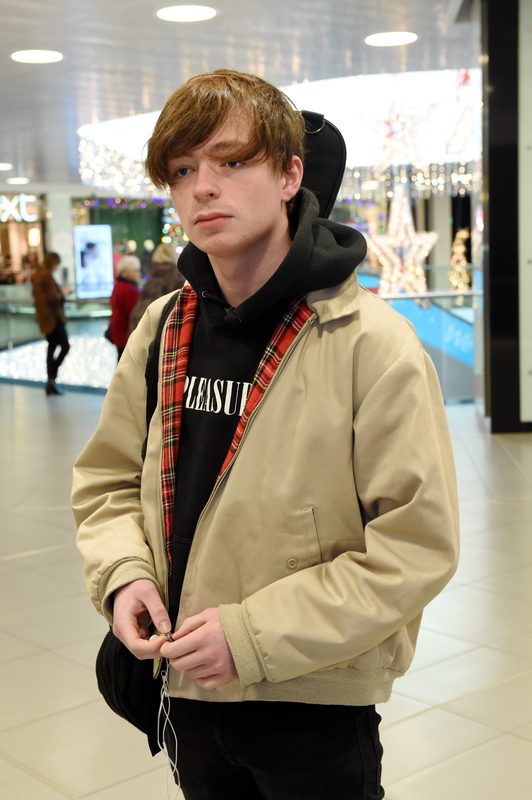 Music student Joe, whose favourite colour is black, was seen sporting a cool outfit. 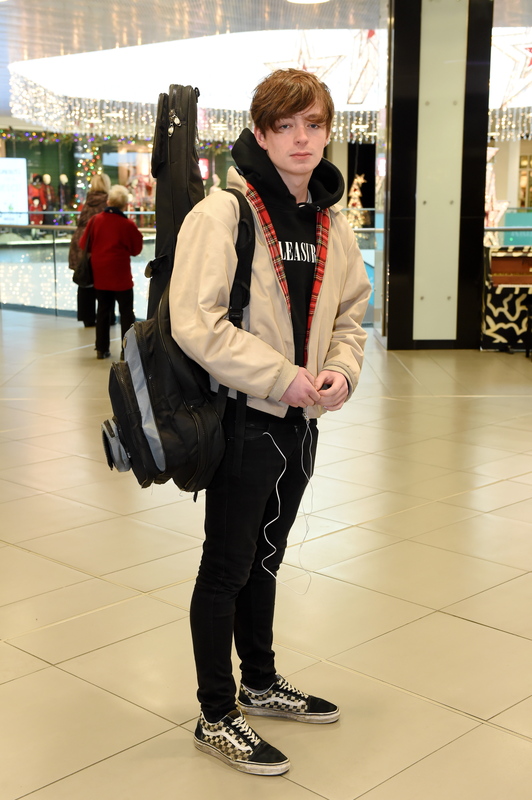 He was wearing a black hoodie, stylish beige jacket, a pair of black jeans and Vans shoes. 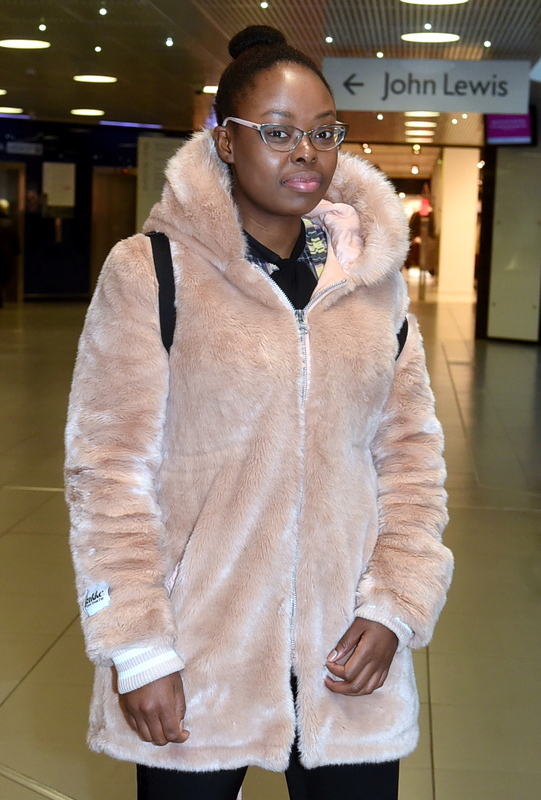 Accountant Barbara was seen wearing a cosy pink fluffy coat, which matched her glasses frame. She also wore a pair of black trousers and an attention grabbing gold loafers. 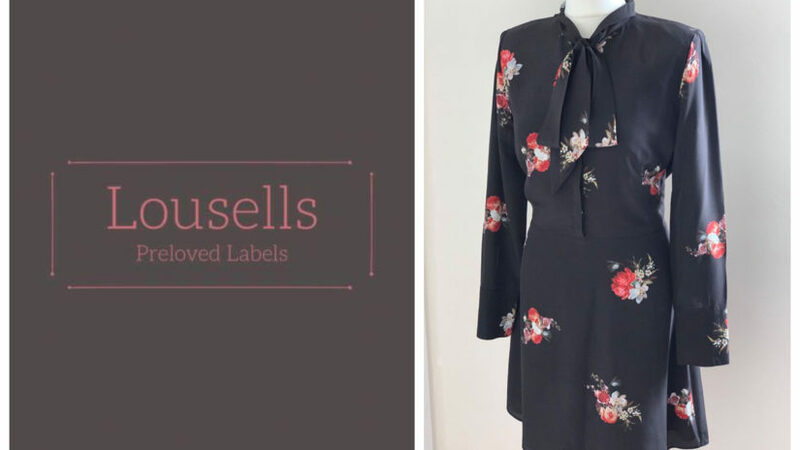 Click here for more fashion features.